What is Square? Square is an easy-to-use credit card processing system and the most feature-rich free Point of Sale (POS) system on the market today. Unlike many other point of sale systems, Square does not charge any monthly fees. As a result, this is an extraordinary deal for small business merchants. You can use Square to complete credit card transactions in your bricks and mortar store. As well as online and on the go via your mobile device. Square charges a flat rate price per credit card transaction. This means that the credit card company fee, customer’s bank fee and merchant account processor fee are all wrapped up into one flat rate fee. This is regardless of the type of card you are processing. The advantage of this is its simplicity. 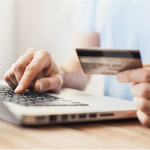 You don’t have to worry about figuring out how much you are paying in credit card processing fees, because you know in advance exactly how much you’re going to pay. It’s the same flat rate no matter what type of card your customer uses. 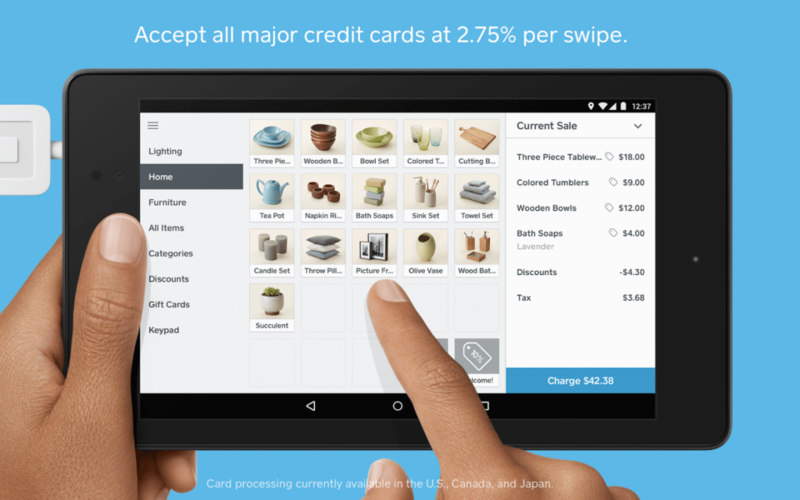 Unlike many credit card processors, Square does not charge monthly fees. There are no hidden costs like monthly statement costs or minimum monthly charges. What is Square POS Software? POS software allows you to complete credit card payments and manage many of your core business processes including inventory management, employee management, customer management and business reporting. As a result, POS software usually costs in the range of $50 to $100 per month per terminal depending on the quality of the software. 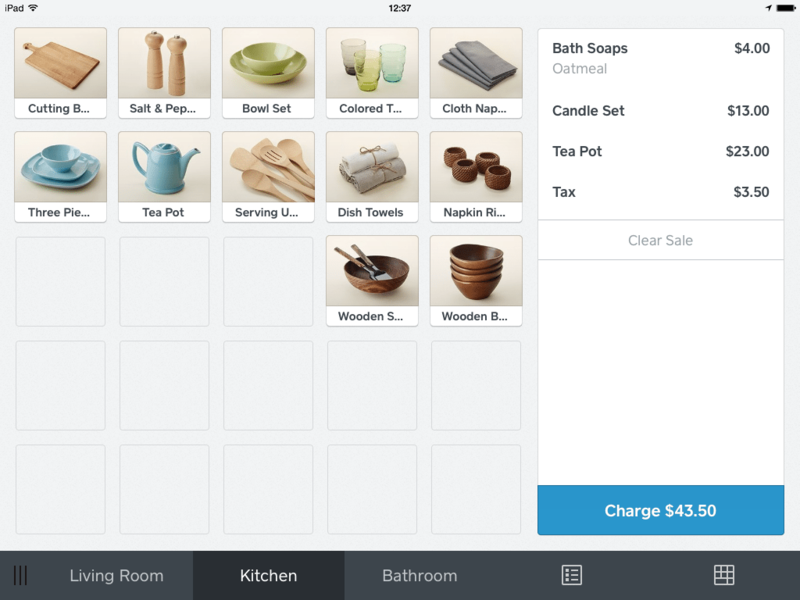 The first thing to say about Square’s POS software is that it is completely free. It’s also packed with powerful and well designed features that we help you to run your business more efficiently and effectively. 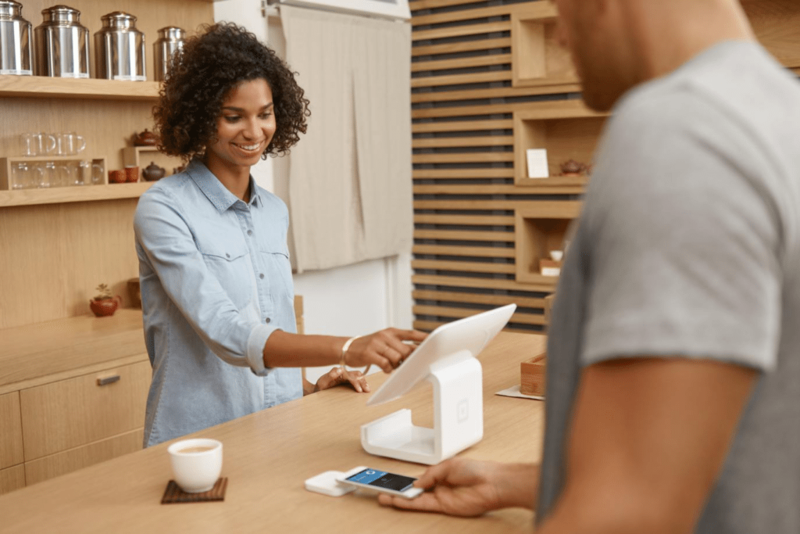 For small businesses completely less than $17,000 in card sales per month, Square’s free POS software covers all the of features you are likely to require and more. If you are completing more than $17,500 in card sales per month, check out our Best POS system buyer’s guide. If you want to know what Square is, this is at the heart of what Square (NYSE: SQ) does. For a free system, the features are second to none and to system is very intuitive and easy to use. To demonstrate just how easy this is, let’s go through the card swipe process so that you can see for yourself. Open the Square app and firmly plug the card reader into your smartphone or tablet headset jack. Add items to the current sale. 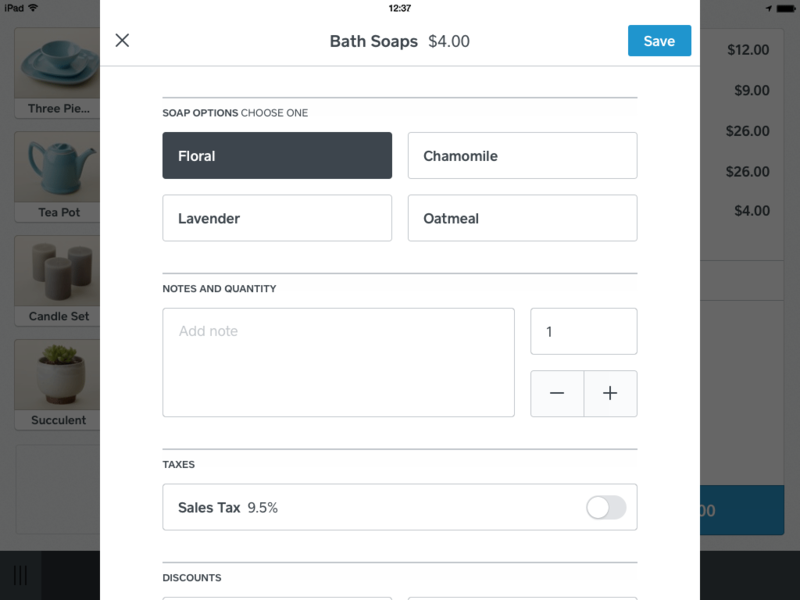 Add an item and tap to add a description, change the quantity, and apply tax. If you have signatures enabled, ask your customer sign with their finger. Tap “Done Signing,” and pick the customer’s preferred receipt option. If you have a receipt printer set-up, you can also print a receipt. While payment processing on Square is very easy to use, it’s also very feature-rich. For instance, you can you can set tips, record cash and check transactions, handle split tenders, print receipts, apply partial or full discounts and much more besides. A good inventory system gives you real-time information on what you have in stock, what’s en route, and what is selling fast. Square has all of the inventory management features you are likely to need for free if you are just starting up or trading less than $17,500 in sales per month. Square provides employee management as an add-on that will cost you $5 per employee per month to switch-on. The software is good, however, as you register more employees the cost will rack-up. Once you have 10 employees or more, you should start considering paid POS software that will provide more advanced POS software to support your business as it continues to grow. POS software allows you to automatically store information about your customers so that you can build a customer relationship database and use this for sales and marketing purposes. Square allows you to complete basic CRM functions like storing contact details and personal information like birthdates. You can also analyze customers behaviors like for instance how frequently they visit. 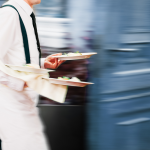 One great feature to help you drive profits is the ability to create a rewards program and to provide your customers with digital punch cards to incentivize them to purchase more frequently. The CRM feature set can be leveraged with add-on features like email marketing, which you can access for $15 per month. One of the benefits of using POS software is that you start to collect lots of data about how your business is performing. For example; your customers’ buying preferences and the impact of sales on your stock levels. Square provides a very powerful, visual analytics reporting package to help you access and use this information to improve the performance of your business. You can also customize the information you see in your dashboard by dragging and dropping the visual widgets. Most of these reports can be exported by CSV to your desktop. You may want to consider integrating your accounting package with your POS system like QuickBooks or Xero. Being integrated in this way means that you can also benefit from all of the additional reporting features of your accounting package in real time. 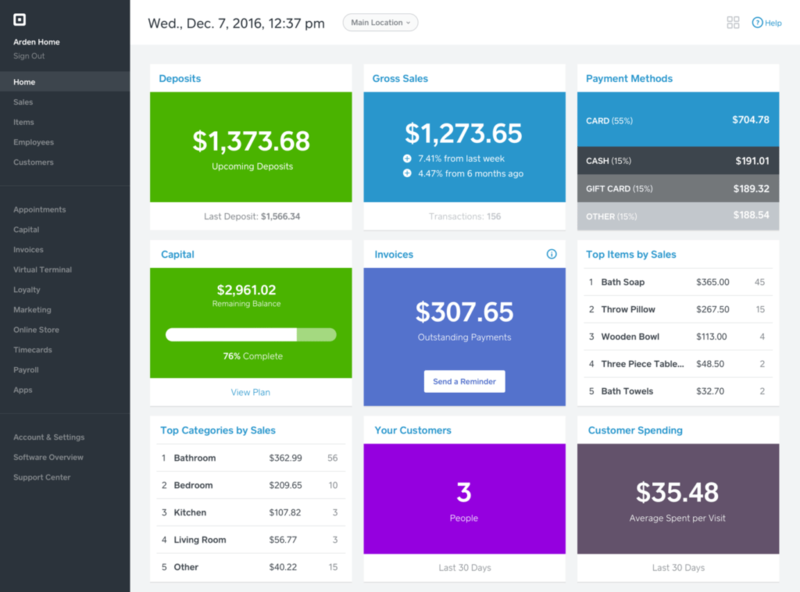 Square integrates with; QuickBooks Online, Zoho Books, Xero, Kashoo Accounting, Commerce Sync, OneUp, Shogo and TaxJar. 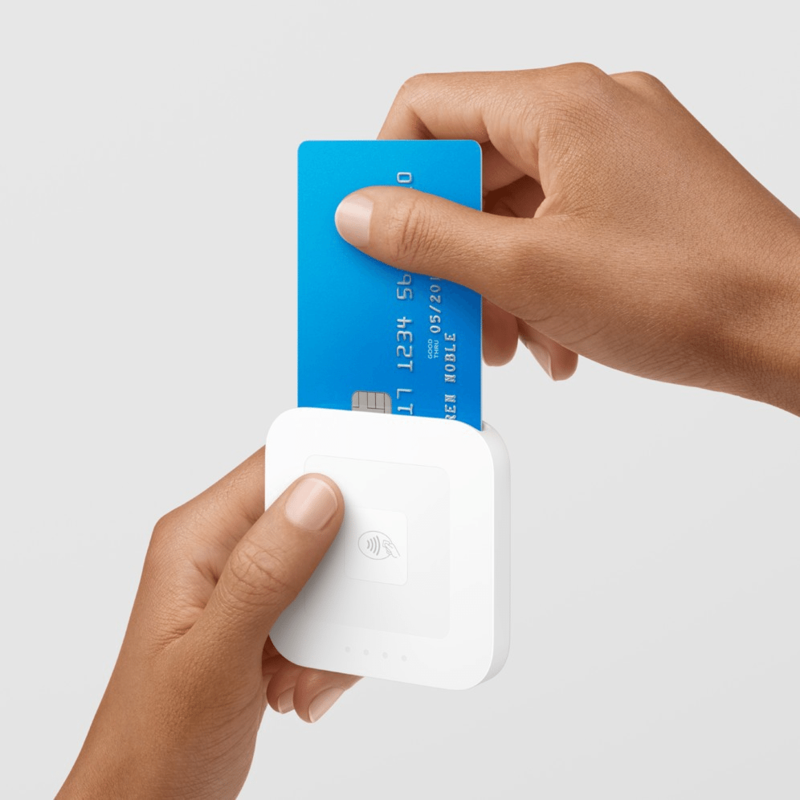 Square provides a free card swipe reader and the mobile EMV card reader costs $29 and plugs into the headphone jack of any smartphone or tablet device and will allow you to accept credit card payments anywhere. This works with both iOS and Android. Credit card information is encrypted at the moment of swipe and none of the data relating to this is stored on your device. The POS terminal stand and contactless chip card reader costs $169 and can be used in place of other checkout systems. The contactless chip card reader is Square’s most advanced card reader. It can be plugged into your stand or connected wirelessly to your smartphone or tablet. 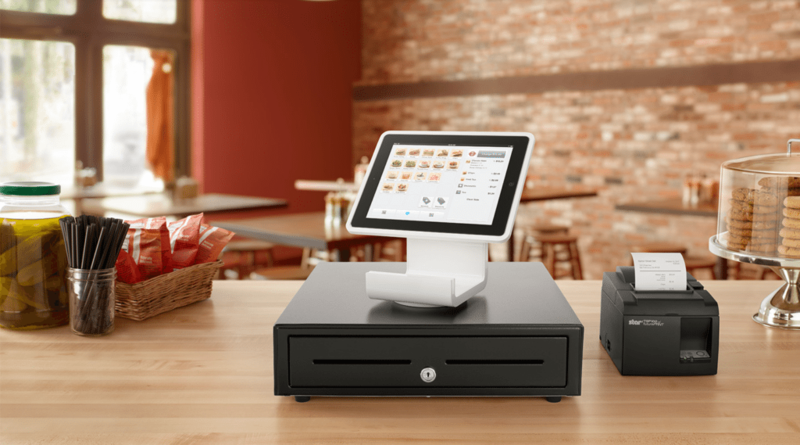 The Square Stand comes with a USB port, so you can easily add a receipt printer, cash drawer, bar code scanner, and other accessories of your choice. There are a number of ways that you can communicate with Square to get support. There’s email support, an active community forum, a wide range of video tutorials and a blog. One of the ways Square has revolutionized customer self-service in recent times is through creating a very extensive self-service customer support knowledge base. This answers just about any query you made have. If Square does have an Achilles heel, it is a less than perfect track record in terms of customer service. This is because it accepts most new merchants and then puts accounts that it considers to be high-risk on hold. For example; direct marketing services, travel agency services and inbound or outbound telemarketers. Historically this has generated customer complaints. To avoid this, it’s worth reading Square’s T&Cs and list of excluded high risk enterprises. If you are not a high risk enterprise and you follow their terms, you should be delighted with Square’s service like the vast majority of Square’s customers. What their customers most value is; useful free software, predictable processing rates, affordable service, well-designed hardware and affordable service add-ons. This is a free feature in Square POS, which allows you to open a private feedback and two-way communication channel with your customers. It’s activated via digital receipts to make it easy for customers to leave private feedback any time. You can use this feedback to view employee performance across store locations or simply to learn about customer concerns and use this feedback to improve your business. Feedback is connected to your customer database, which will provide you with further customer information to help you decide how best to respond. Opening this private channel, will also give your customers less reason to make negative comments in social media. If you run the kind of business that sometimes works out in the field. 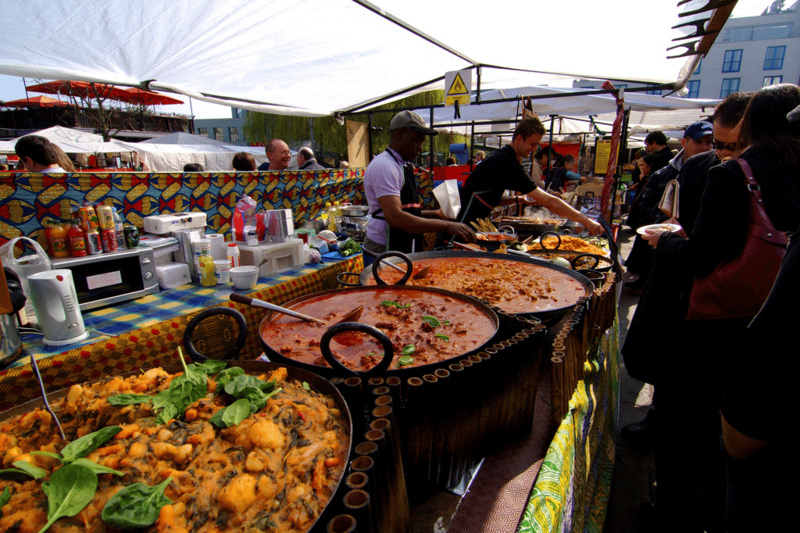 For instance, a food stall serving customers at festivals and events, then you need to be able to complete credit card transactions on occasions when there is no Internet available. With Square’s offline mode, you can continue to process card transactions. All data from swiped payments completed in offline mode are encrypted and stored on your device. When you reconnect to the Internet, the payment data is transferred to Square servers and deleted from your device. However, when you swipe payments in offline mode, you are responsible for any expired or declined transactions or resulting chargebacks. As a result, it makes sense to be extra careful when checking card details to make sure each card is valid. It would also make sense to set a maximum limit for transactions to reduce your risk exposure. If you are a start-up or a small business in your first year of trading, you may find that cash-flow is tight sometimes. This is where Square instant deposits may come in useful. Under normal circumstances, Square will deposit funds from completed card payments into your bank account within 1-2 days of the transaction taking place. If you want to receive funds from certain transactions in your bank account immediately, you can choose to instantly transfer them into your bank account for a fee of 1% of the transaction total. Square’s payroll processing imports your employees’ timecards from Square Point of Sale, calculates overtime, and handles taxes so you can pay your team faster and automate more of the process to reduce your admin. You can let your employees clock in and out from the Square Point of Sale app, and then import their hours with one click into Square Payroll. Then Square calculates the federal and state payroll taxes including withholdings, payments, and filings. To get set-up, employees are emailed a link to set up direct deposit and fill out their W-4 online. With Square’s online payroll services, they can log in anytime to view their pay stubs or update their information. Square Payroll costs $29 per month plus $5 per employee for all tax filings, withholdings, and payments. 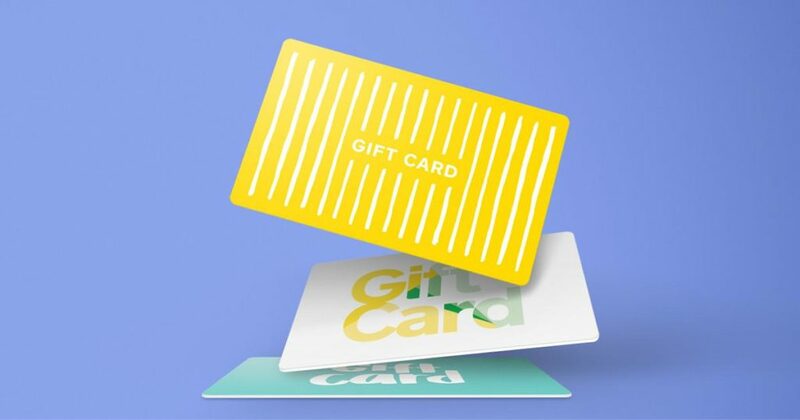 Square allows you to purchase gift cards for your business, which your customers can give to their friends and family to help you grow your customer base and your sales revenue. A starter pack of 20 cards costs $2 per card, and the cost per card reduces if you purchase higher volumes. You can choose from a pre-designed card, a template or upload a completely custom design. There’s no redemption fee and the cards are reloadable. Analytics let you track how much of the gift cards’ balances is unspent. What’s more, you can get insights into new vs. returning customers. If you are run a business based that is appointment based like a hairdressing salon for instance, then you may want to integrate with Square Appointments to automate appointment setting. 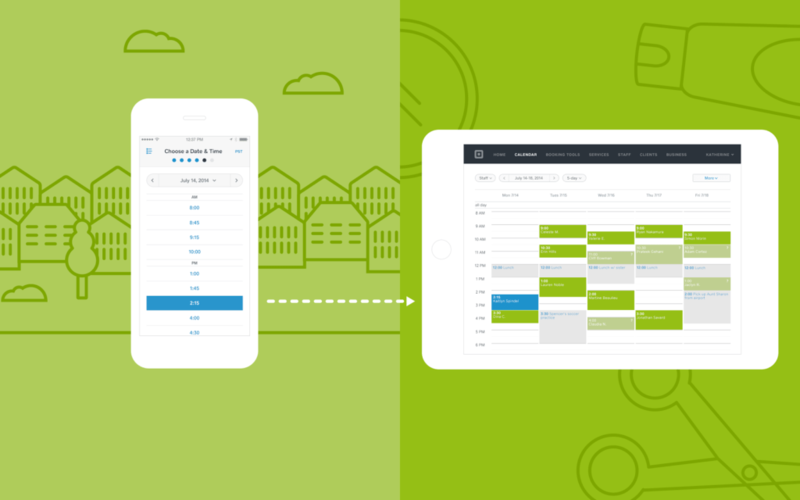 Square Appointments allows your customers to self-schedule appointments. It also allows you to send them notifications and reminders via text and email to reduce no-shows. What’s more, it integrates seamlessly with Square Appointment’s payment processing, so that your customers can prepay when they schedule their appointment. The appointment setting app integrates with your website and will allow you to sync your schedule across all of your devices. Square Appointments is Free for one user, $50 per month for up to five staff logins and $90 per month for six to ten staff logins. Customized pricing is available for users needing more than ten staff logins. The paid levels also come with a lower credit card processing rate, dropping Square’s usual 2.75% fee down to 2.5% + $0.10 per transaction. Square has become the go-to solution for pay-as-you-go flat-rate payment processing. The main alternative is PayPal, however Square provides feature-rich and advanced POS software that takes them up to a whole new level. Every year Square continues to enhance the features of its free POS software, which are designed to help you manage payments and much more besides. For instance, Square helps you manage core business functions like inventory management, employee management, customer management and marketing. For any small business processing less than $17,500 per month in cash and card sales, it’s difficult to think of a better solution. Especially since Square comes with no fixed monthly cost for credit card payment processing and completely free POS software. I will check out POS Software. Thanks for sharing this. I think that this will help me in running my small business. It’s hard to go wrong with Square for small businesses that need payment flexibility. Good luck! It is the first time that I’ve known square. I will check this out soon. Hope that it will be great for my small business. Thanks for sharing this. Thanks for catching the typo! We’ll get it fixed.